DualShockers presents an introductory guide to Tales of Vesperia: Definitive Edition. Get helpful tips and tricks for getting started on the JRPG remake. 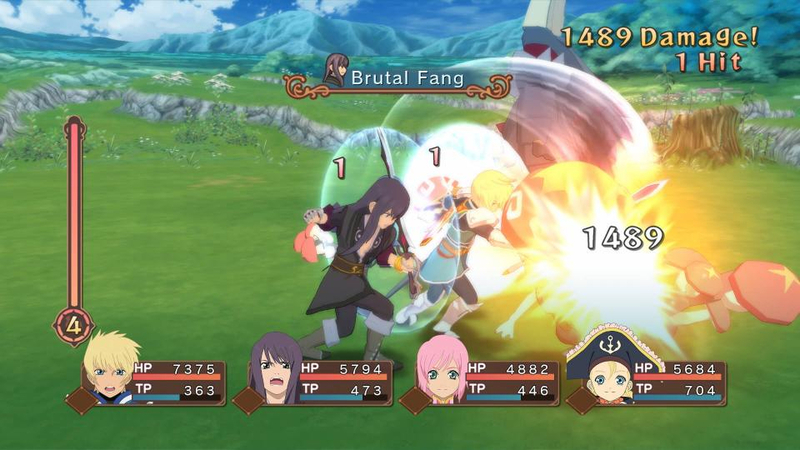 With Tales of Vesperia: Definitive Edition releasing last week, there’s a good chance this is your first time adventuring Terca Lumireis. 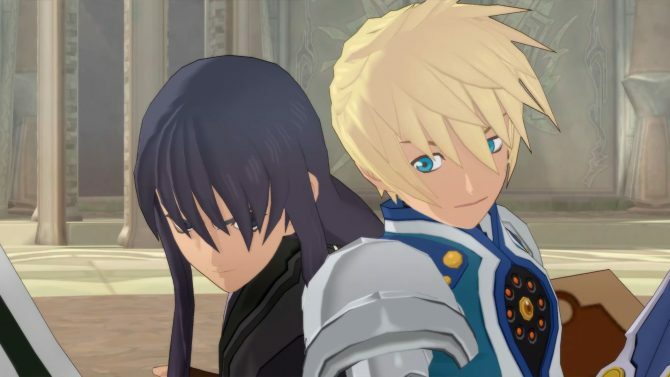 Other than enjoying one of the better stories from the Tales series, there are a few tips that could really help you out on your adventure with Yuri and the gang. Shops in JRPGs seem to usually be there for potions and other consumables. 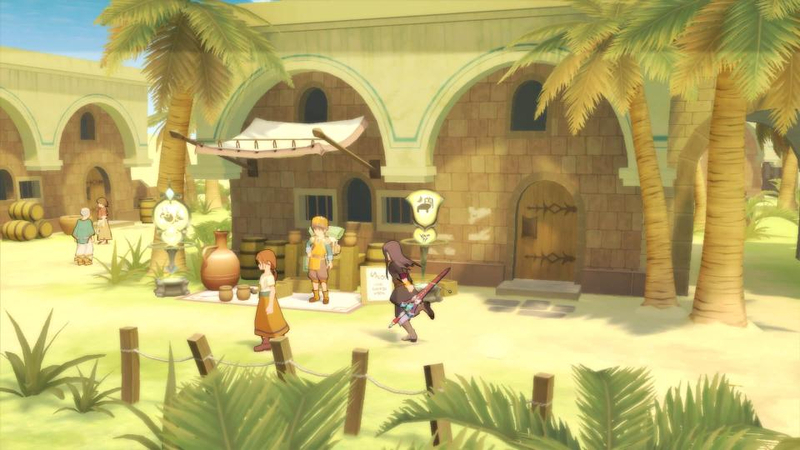 However, in Vesperia, there are actually plenty of items worth picking up. Most of the skills you gain in the game come from weapons. Skills become permanent to the character equipped if you use the weapon enough. This feature really matters, especially when you get to the latter part of the game and your skill loadout can decide whether a battle is a piece of cake or the death of you. Weapons also can be upgraded for improved damage and abilities. You’ll use materials from the original weapon to upgrade, so refrain from selling any weapons if possible. 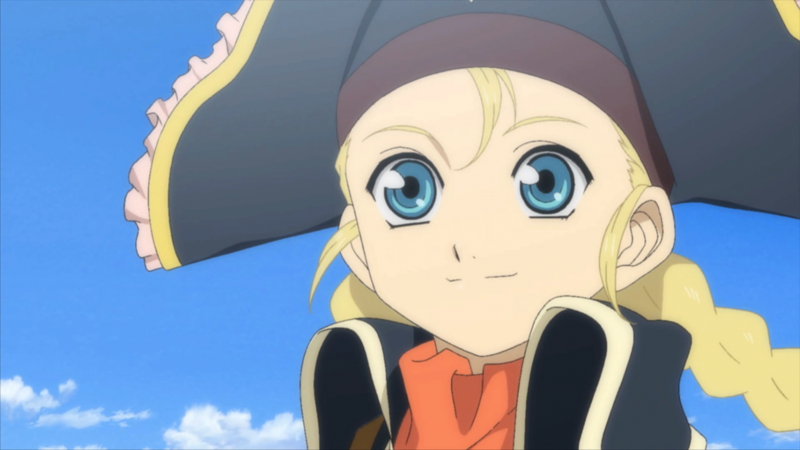 Making sure your team is outfitted with the best equipment is essential in Tales of Vesperia. You not only need to make sure basics like armor and weapons are rotated and upgraded just like your own but you need to also pay attention to their accessories and skills as well. Your non-active party members luckily level-up equal to those in combat so you won’t need to worry too much about balancing everyone. However, you’ll need to keep track of their gear and skills to check up on their progress. Though not absolutely necessary, it’s a good idea to try out the other characters in combat as well. Each character has a specific combat build that can complement each other well based on the active party composition. For example, Yuri (the main protagonist) wields a sword that can pull off combos and use his artes for extra damage; while Estelle is more of a healer/sword wielder who can focus on healing the party. There’s a solid cast of characters with good variety so feel free to try out the characters that best suit you. 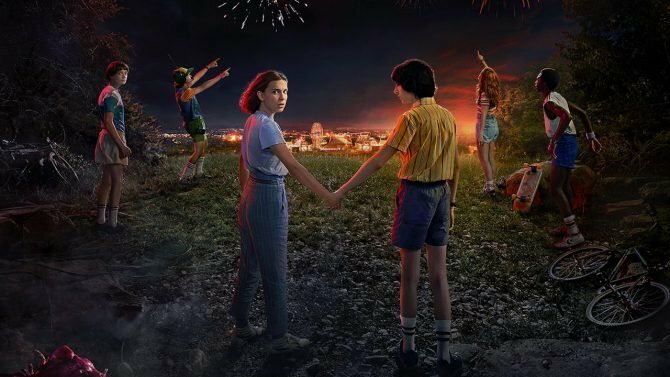 And to change playable characters, all you need to do is select the character you wish to play as in the party menu and move that character to the number one slot. Now if you’re familiar with Final Fantasy XV you probably have a good grasp of the importance of cooking in a JRPG. 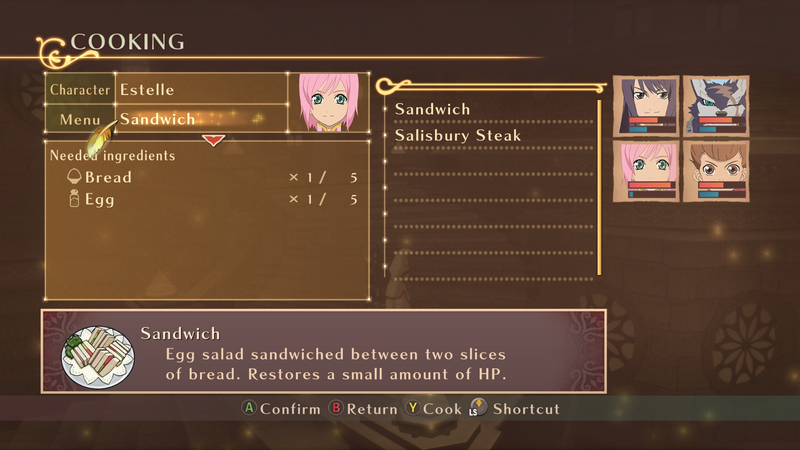 In Vesperia cooking is a way for you to earn back your HP and TP without wasting limited and costly healing items you can use in combat. There are also other benefits to cooking such as slight attack and defense buffs. You can cook whenever you are not in combat, so feel free to cook as much as you need to get health back between battles. You gradually build up recipes through interactions with other people in the world or by meeting the Wonder Chef. So if you’re prepping for a tough moment in the game or just struggling for health, make sure you keep up with cooking. Combat can get pretty tough at times. 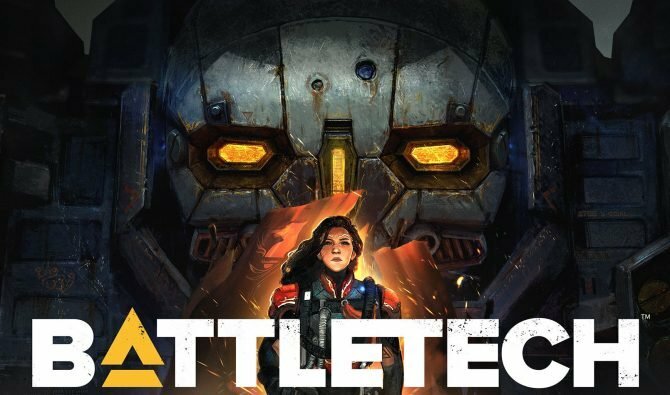 Depending on your starting difficulty, there could moments you’re replaying battles over and over again. A great option to help you stay somewhat organized in the real-time combat is the strategy component. 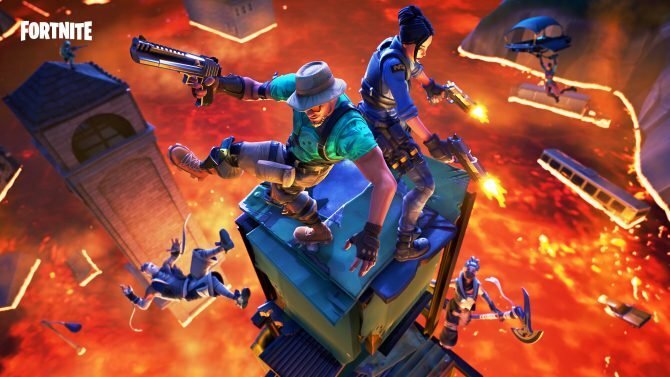 Strategy is an option where you can just press a specific direction on the d-pad to change the stance of your team. Say an enemy is doing serious damage and you don’t want to risk losing Estelle your healer; switch up the strategy to Defense. Maybe you’re low on orange gel and you don’t want your party to waste anymore; change the strategy to conserve TP. These minute changes can really change the pace of combat and make things a lot more manageable later on in the game. In a similar note to strategy, shortcuts help you assign a direction to the right stick to have a specific arte executed. The arte shortcut can be assigned to the main character or anyone else in your active party, so you can just flick the stick and, boom — you have your artes on demand. I personally like to use this with my healing and tankier attacks so I can quickly get some help in a bind. And there you have it. 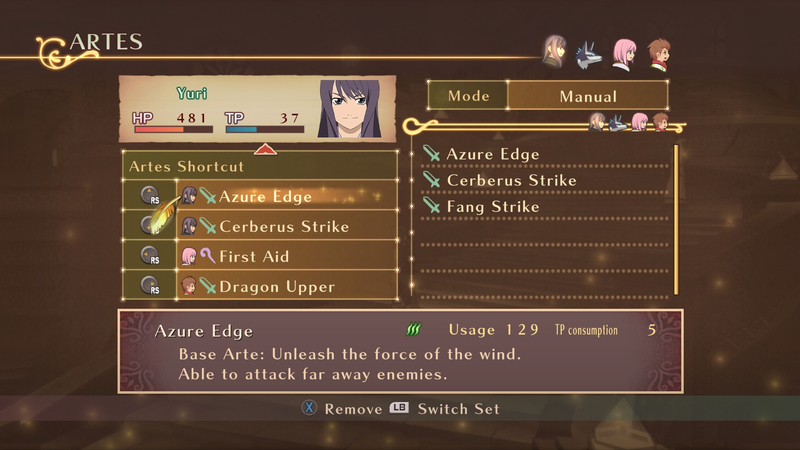 A guide that gets your foot in the door as you set off in Tales of Vesperia. Now you’ll probably run into some bumps in the road along the way, but hopefully, this guide can make things just a little more manageable during your journey. 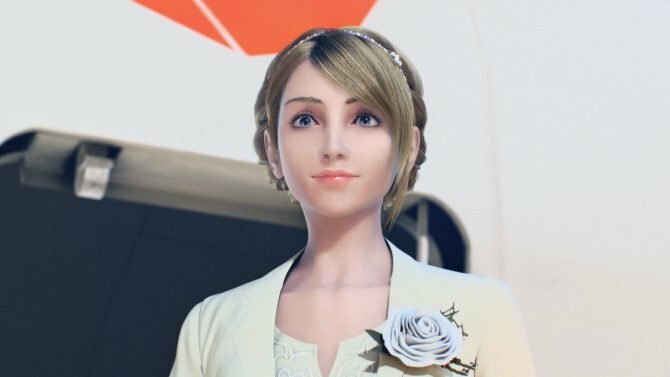 And hey look on the bright side, at least there’s New Game Plus to get it right next time. 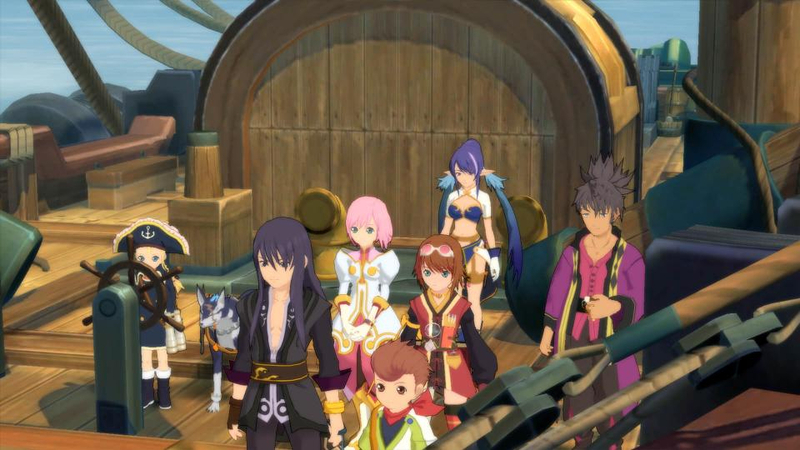 If you haven’t already, you can also read up on our review for Tales of Vesperia: Definitive Edition.